I've shot weddings and commercial product photos at Mälsåkers castle before, and I never get tired at this awesome place! 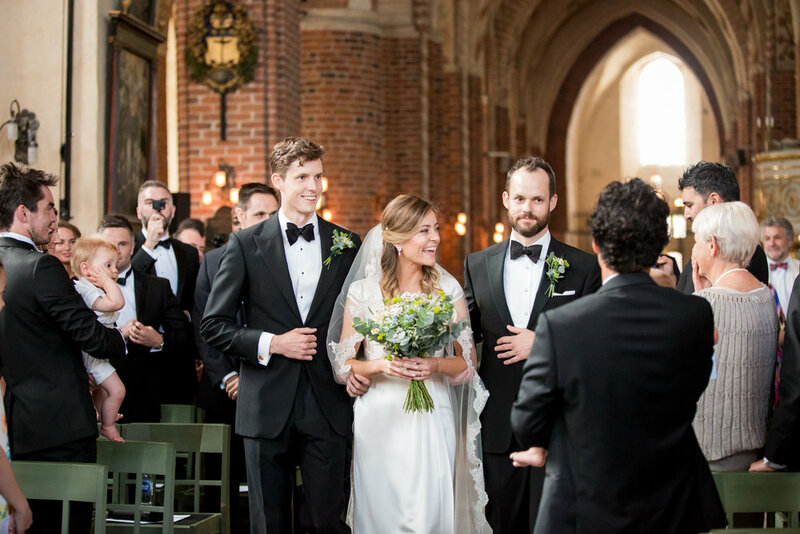 So when Sara & Tim told me that the ceremony was going to be at Strängnäs domkyrka and the reception at Mälsåker I was jumping up and down with joy! This Swedish/English wedding was a blast, I really enjoy the boat trip from Strängnäs to Mälsåker with all the guests.